Garstang is the starting point for a diverse range of walking routes that traverse through beautiful pasture and woodland at the edge of the River Wyre and the picturesque towpath of the Lancaster Canal. The Wyre Way is a long distance recreational route, which links the sea at Morecambe Bay with the Forest of Bowland, passing through Garstang. The local riverside walk, a circular trail suitable for all, links the Discovery Centre with the riverside picnic area, the Garstang Millennium Green and the River Wyre. The countryside rangers lead a variety of short and long distance walks linking the Lancaster canal, Forest of Bowland, surrounding countryside and neighbouring villages. For more information the routes and ranger-led events please click here. The Garstang town trail is currently being developed and will be published in the autumn. The Lancaster Canal is navigable for 41 miles, and winds through some of the most spectacular scenery in the North West of England. Being a contour canal, the full length of the canal is lock free - the longest stretch in the country, making it popular for the experienced and novice alike. For those seeking a more challenging journey, there are six locks on the Glasson arm bringing you to Glasson Port in Morecambe Bay. 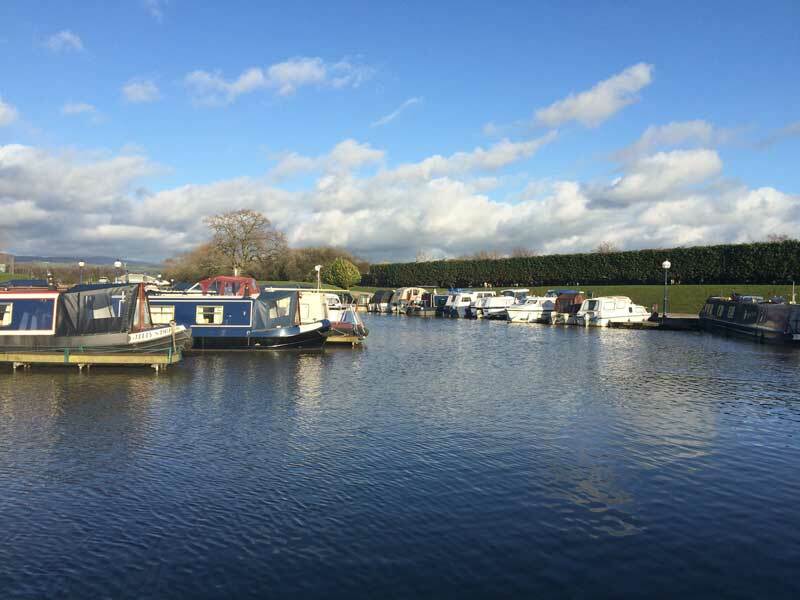 There are several hire bases on the canal, so you can rent a boat for a week's cruising - or, following the construction of the Millennium Ribble Link, you can also now bring your own boat from anywhere else on the waterway system. Maximum boat dimensions on the Lancaster Canal itself are 72ft (length), 14ft (width), 8ft (headroom) and 3ft (draught), but please note the Ribble Link and the Leeds & Liverpool Rufford Branch are more limiting. 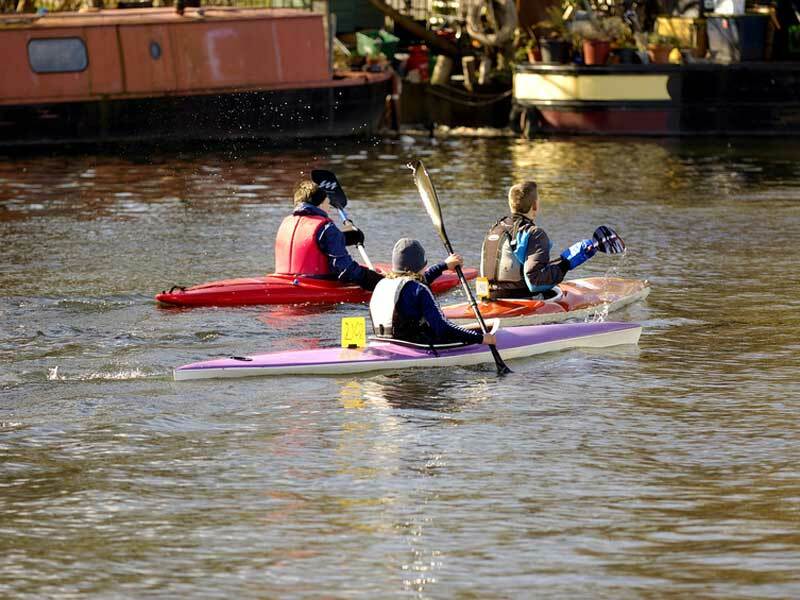 Canoeing is a great way to explore the waterway, and if you're keen to try the sport, a number of clubs which use the canal. You can ring either Garstang Canoe Club on 01772 861771. For more general information call the British Canoe Union on 0115 982 1100. Being a contour canal, with 41 miles of flat water, the Lancaster Canal is ideal for canoeing and the use of other unpowered craft. It is ideally suited to Duke of Edinburgh expeditions and other outdoor schemes. The local waterway office can give advice on access and waterside campsites and give access to sanitary facilities if needed. Please be aware, however, that you need a permit to use the canal. If you are a member of the British Canoe Union, this permit is included in your membership. If you are not in the BCU, please ring the Waterway Office to discuss your requirements.